Dutch postal service PostNL has tipped off police to a series of websites selling counterfeit postage stamps. The company said the fake stamps were being sold well under face value, estimating that the damage from these websites alone could run into several million euros. To the untrained eye, the stamps being sold appear genuine, but they are printed on blank sticker sheets and so lack the proper PostNL authenticity features, such as phosphor tagging. 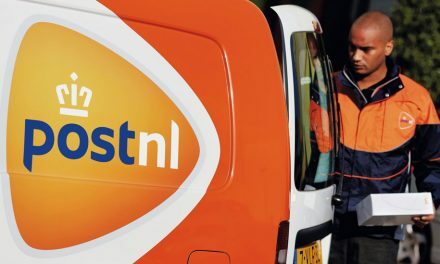 PostNL said it has been encountering the fakes mainly on registered letters and parcels, on both domestic and international mail. Mail found with counterfeit postage does not get delivered. Those found counterfeiting stamps face up to six years in prison, PostNL said. 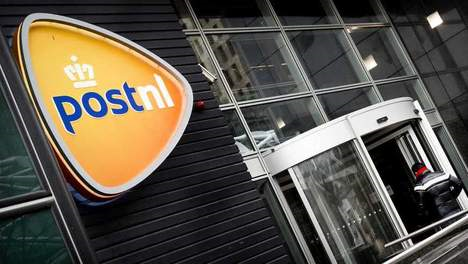 PostNL said it has informed the police and public prosecutors about the fakes, “and will collaborate fully in possible investigation executed by the prosecution”. Jacobs explained that by law, postage stamps cannot be sold at less than their face value, as they are legally classed as securities. “This is why we have included a number of visible and invisible authenticity features in the design of our postage stamps,” said Jacobs. 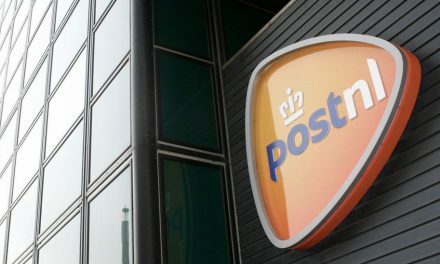 The postal service advised customers who suspect they have counterfeit stamps in their possession to report the fraud via the special email address or by means of a letter to the PostNL security department. 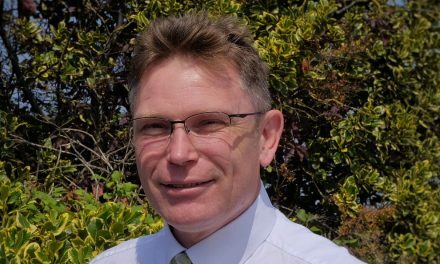 PostNL will then make sure the police will receive these notofications.